Travel and adventure are in my blood. 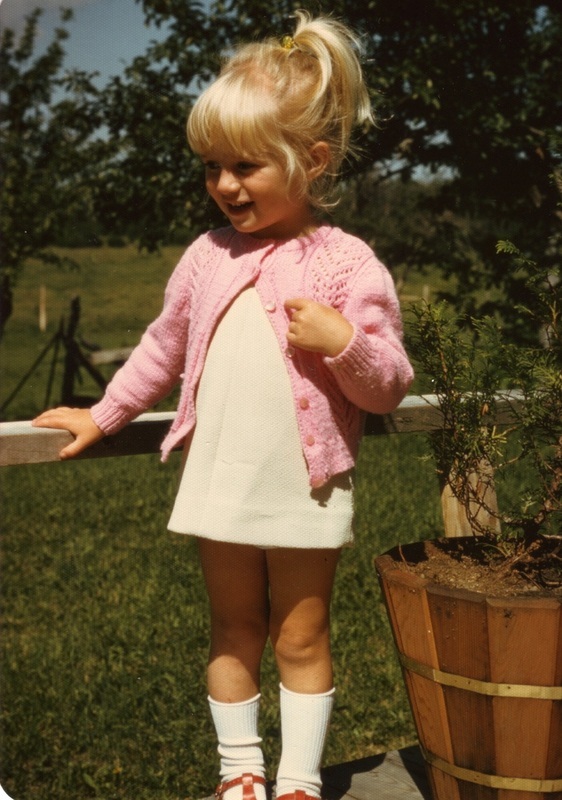 Although I was born in Canada, I have spent most of my life overseas, specifically Africa (Kenya) and Asia (Indonesia), and have lived in various parts of Canada at times in-between. For several years I felt a desire to "go north", but I wasn't sure when, why, how, or if it was even realistic! A few years ago I knew I wanted to make a dramatic change after spending almost 6 years in Ottawa working too hard and not having much of a life. The opportunity presented itself to live and work in Inuvik starting in January 2012. That marked the start of my northern adventure. After over three years in Inuvik, I decided to move to Yellowknife in March 2015 and start a new adventure. I hope to still be able to blog once in a while and share the beauty of the north with friends and family around the world. In addition to traveling widely and often, I enjoy being creative and doing all sorts of 'artsy' things, including drawing, cake decorating, sewing and interior decorating. However scuba-diving is my first love, but only in tropical waters! If I could live underwater, I would. As that's not a realistic dream, I also enjoy activities on top of the water -- dragon-boating, swimming and kayaking included. My friends and family keep me from taking myself too seriously or thinking too highly of myself. Knowing that the God of the universe loves me unconditionally also gives me security, hope for the future, and a purpose to my life. In case this profile sounds too cerebral, I need to admit that I do more than my fair share of lying on the couch watching mind-numbing entertainment like Keeping up with the Kardashians, and not contributing to society in any meaningful way... We all have our guilty pleasures! When I first set up this About Me page, all I had written were the words "Under Construction". I was tempted to leave it that way, because I think it is a healthy way of viewing myself. I am a work in progress, and still have a lot to learn. 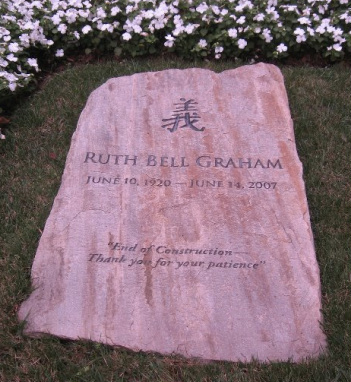 I visited the gravesite of Ruth Graham (Billy Graham's wife) in June 2011. Her tombstone reads “End of construction. Thank you for your patience.” She chose those words long before she died, after she saw a road sign telling drivers the good news that some roadwork was finally complete. She felt those words were a fitting message for her grave. I agree.